The California Natural Resources Agency, in coordination with other state agencies, is updating the 2009 California Climate Adaptation Strategy. The draft Safeguarding California Plan augments previously identified strategies in light of advances in climate science and risk management options. The plan is currently open for comment. Listen to this webinar to learn what California and other jurisdictions are doing as they develop adaptation plans. 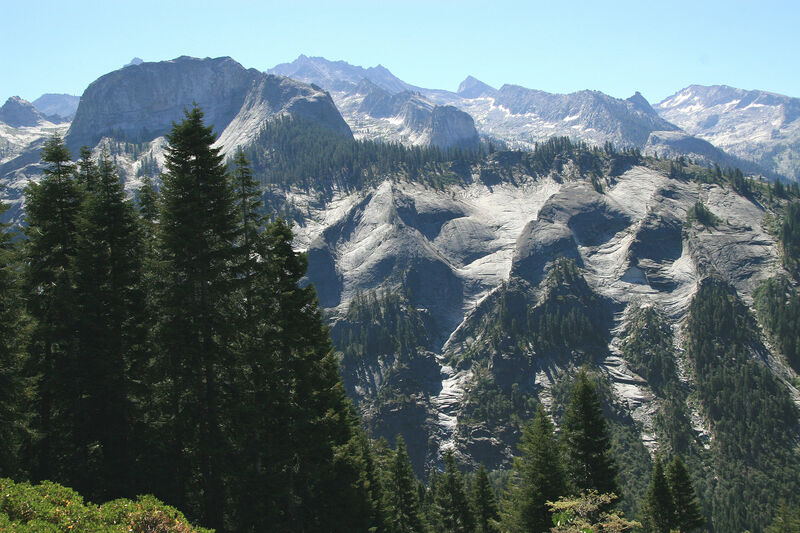 This is the second installment of the National Adaptation Forum Webinar Series and is sponsored by EcoAdapt, the California Natural Resources Agency, and the Office of Governor Edmund G. Brown, and hosted by CAKE.